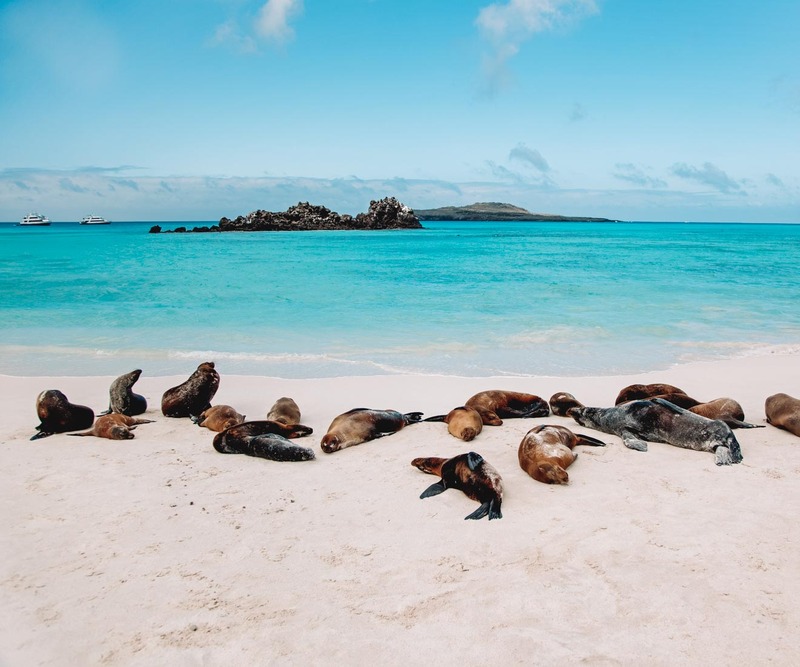 Join Kiersten, The Blonde Abroad, on a life-enriching, seven-night, all-female expedition around the Galapagos Islands! 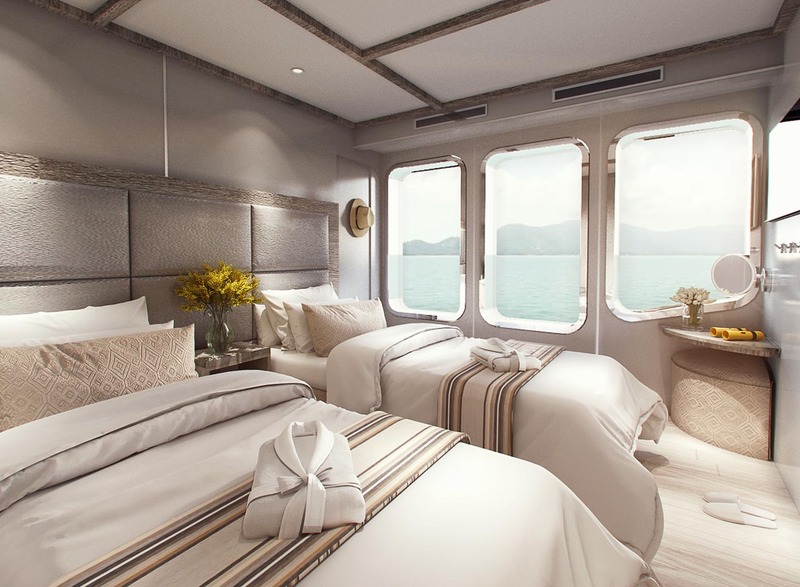 Explore one of the most pristine destinations on Earth from the comfort of a brand-new, carbon-neutral luxury yacht. 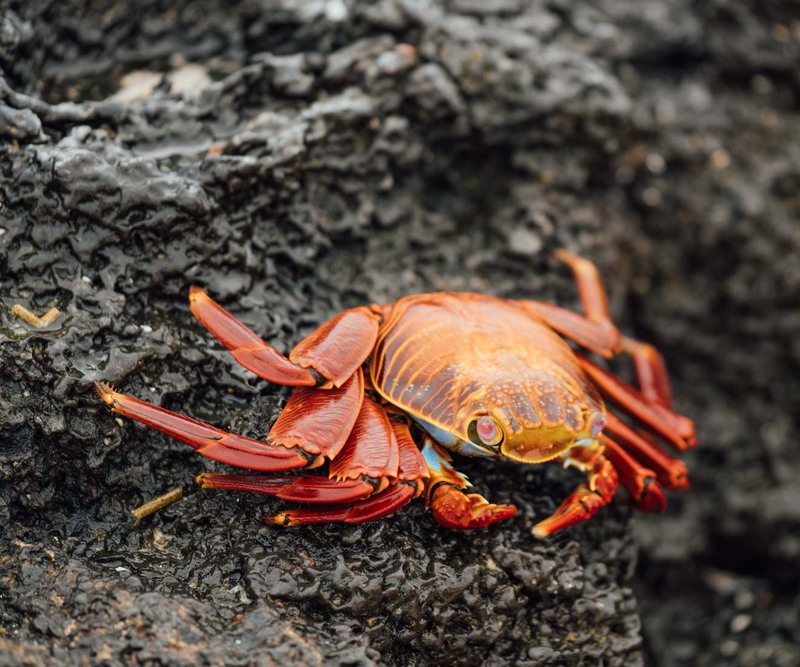 The cruise highlights the very best of the Galapagos; the amazing wildlife, striking landscapes, and magnificent marine environment. Each day, you will explore this UNESCO World Heritage Site on guided land excursions led by female expert naturalist guides. 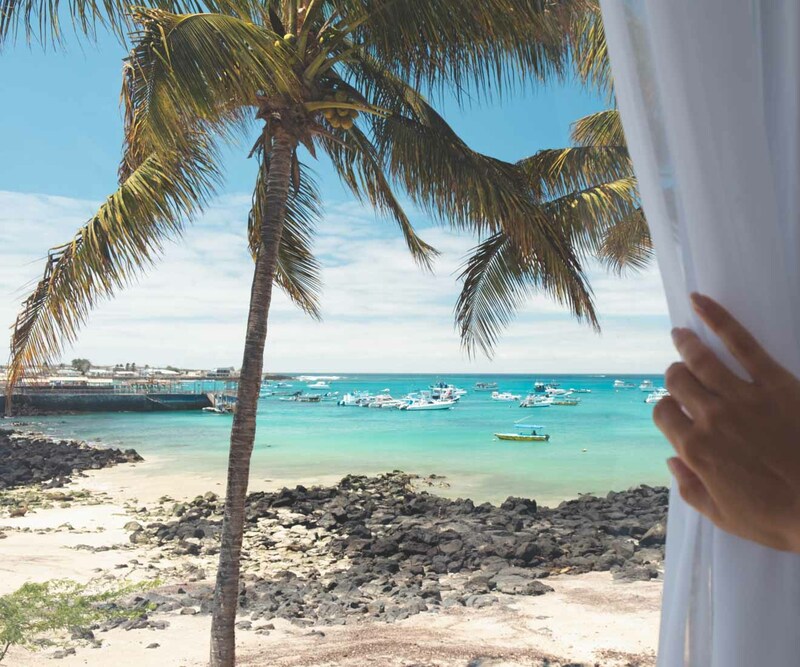 Activities include walks along pristine beaches and guided nature walks on volcanic lava rock or among lush vegetation. 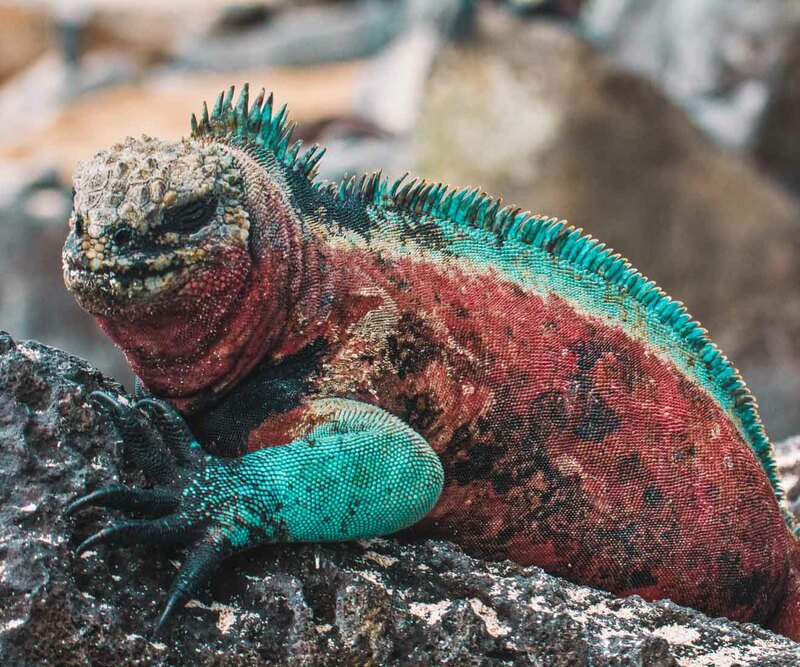 Observe wildlife that is unafraid of human visitors, up close, such as giant tortoises, marine iguanas, sea lions, penguins, and blue-footed boobies! Explore the marine environment by zodiac, or while snorkeling, kayaking, and stand-up paddle boarding. 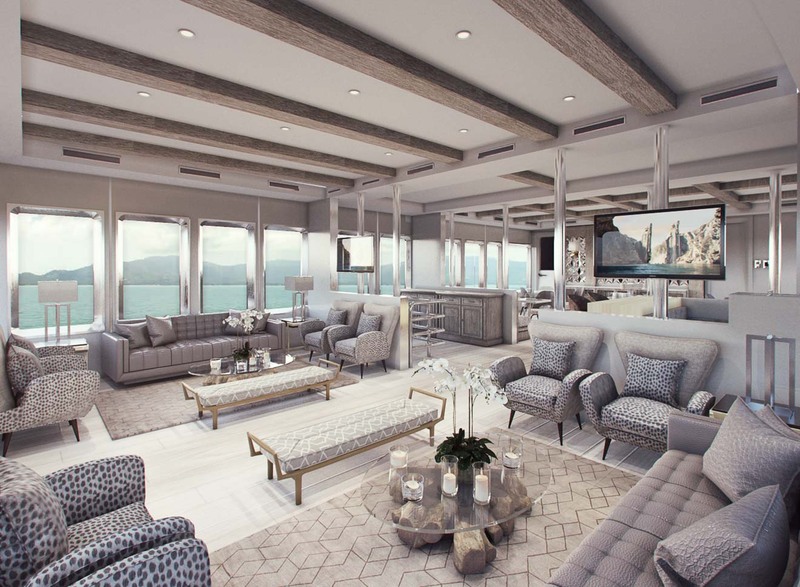 Embark on MV Theory, Ecoventura’s brand new yacht (opened in 2019)! 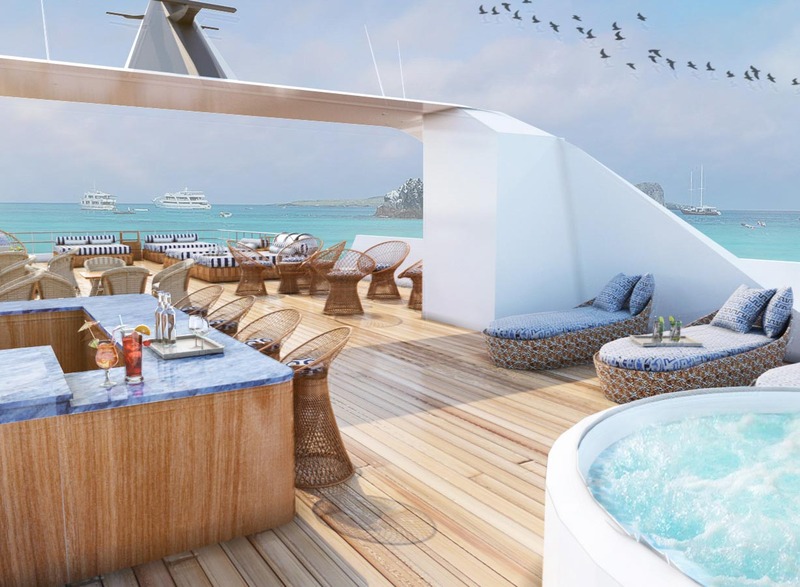 This carbon-neutral luxury yacht has all the amenities a girl could ask for– including ocean view rooms and a sundeck with jacuzzi! 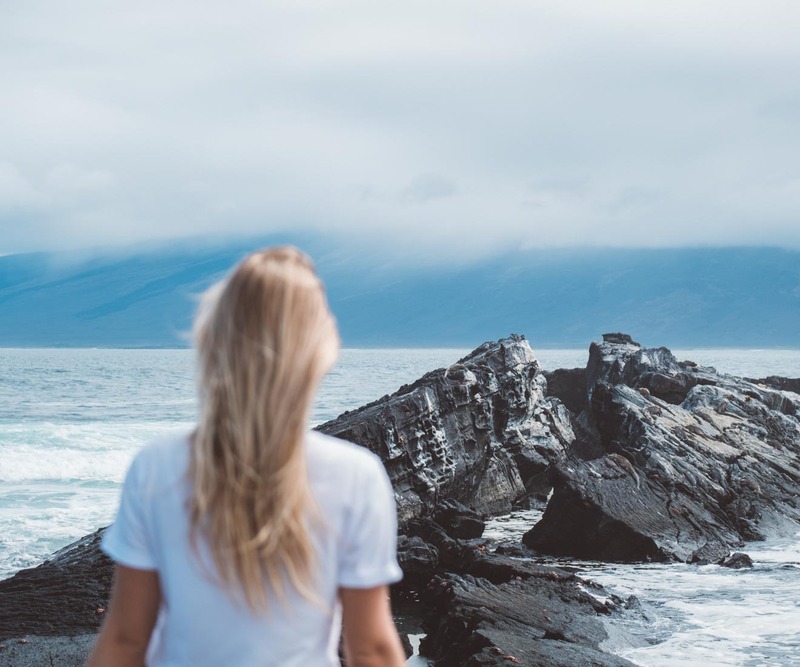 Explore this remote island destination in comfort while getting 1-on-1 education from your female expert naturalist guides. All attendees get a free GoPro HERO7 Black ($399 value) and TBA Presets Mobile Lightroom Collection ($57 value)! 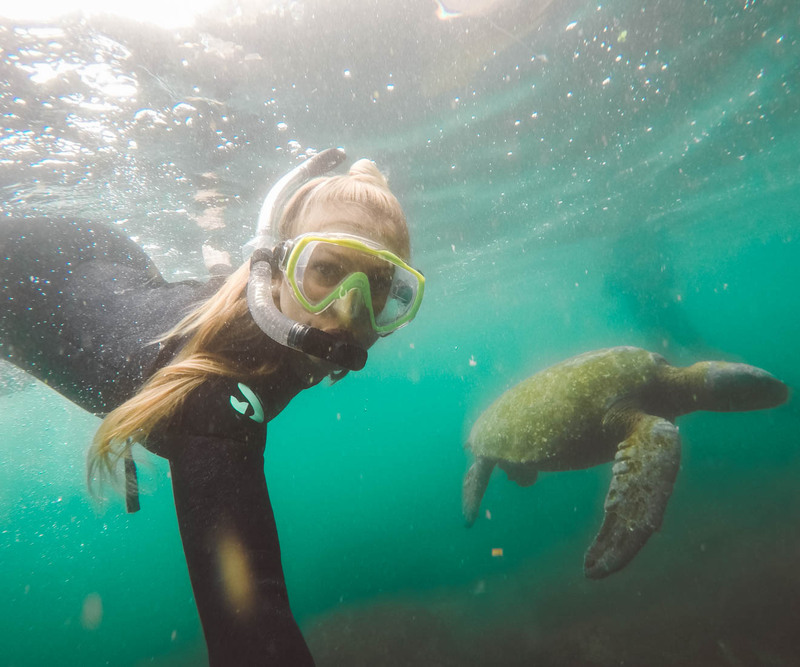 With 4k resolution, hyper-smooth stabilization and a fully-waterproof housing, you won’t miss a moment on this bucket list expedition– whether it’s snorkeling with sea lions or splashing around with penguins! PLUS: GoPro has given TBA Escapes an exciting opportunity to offer our attendees the chance to win $1,000. Whoever shoots the best recap video of the trip wins! We’ll give you tips and tricks on how to edit amazing GoPro videos easily– so that everyone leaves with amazing memories of their trip! After the welcome briefing and safety drill, a delicious buffet lunch is served on board. 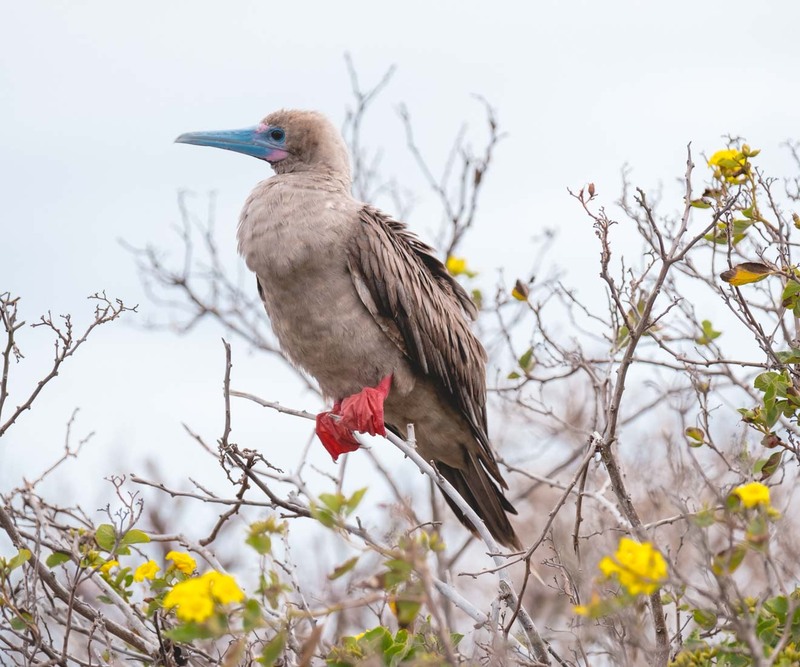 In the afternoon, travel by bus to Cerro Tijeretas (Frigatebird Hill), one of two sites where you can see nesting colonies of both species of frigatebirds (Great and Magnificent), as well lava lizards, the medium ground finch, and the San Cristobal mockingbird. Walk along the trail to Punta Carola for scenic views, then return to the MV Theory in the evening for a briefing followed by our Captain’s welcome party and dinner. Go ashore this morning at Punta Pitt, a tuff formation that serves as a nesting site for many seabirds including all three types of boobies – blue-footed, red-footed and Nazca, both frigatebird species, swallow-tailed gulls, storm petrels, shearwaters, and brown pelicans. Punta Pitt is considered one of the best sites for birds in the archipelago and is also home to a colony of sea lions. At Pitt Rock, we snorkel or swim with sea lions and colorful fish such as King Angel and Surgeonfish. Return to the MV Theory for lunch. Spend the afternoon at Cerro Brujo, a breathtaking white coral beach, with expansive views and good birdwatching. Take a peaceful walk along the beach, swim with sea lions or use the kayaks or stand-up paddle boards. 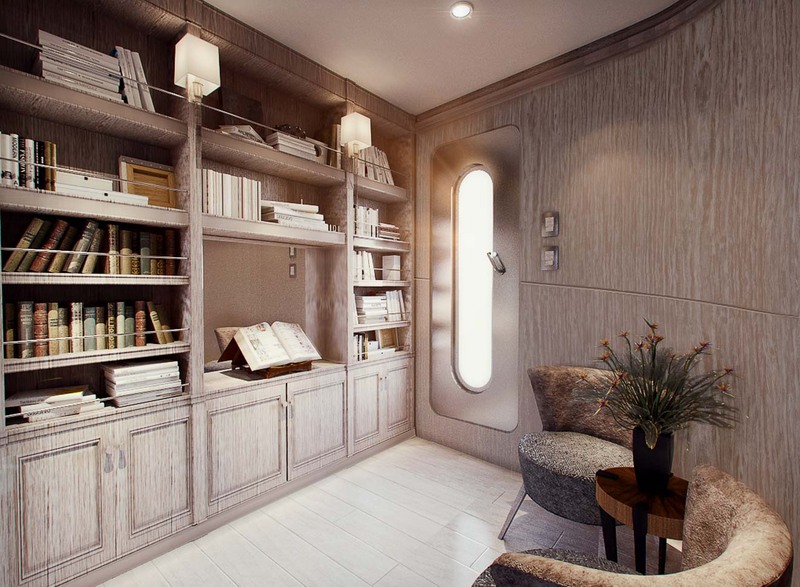 Enjoy a zodiac ride through a cave called The Cathedral before returning to the MV Theory for a briefing followed by dinner. Disembark at Punta Suarez on Espanola (Hood) Island, home to the greatest number of endemic species found in Galapagos. Sea lions bark noisy greetings as we land on the beach, while curious mockingbirds peck at our shoelaces. Colonies of blue-footed boobies engage in sky-pointing to show off for potential mates. From April to December, the waved albatross, found only on Espanola, performs its wild mating ritual. Other easily spotted wildlife are the Nazca Boobies busily caring for their young, stunning swallow-tailed gulls, the only nocturnal gulls in the world. 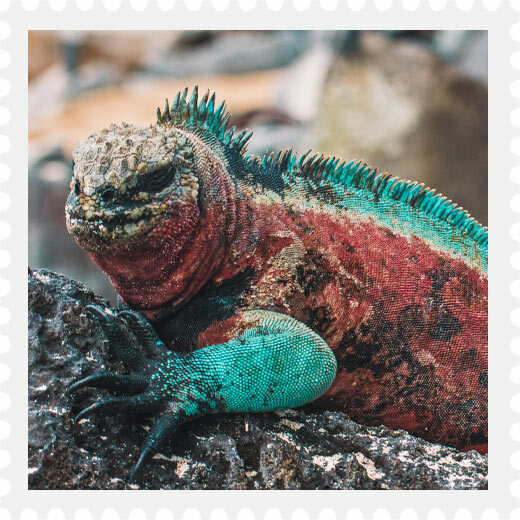 We also find Darwin’s Finches, Galapagos Doves, red-billed tropicbirds, and Galapagos Hawks, as well as a unique species of marine iguanas with traces of red and green colorings. 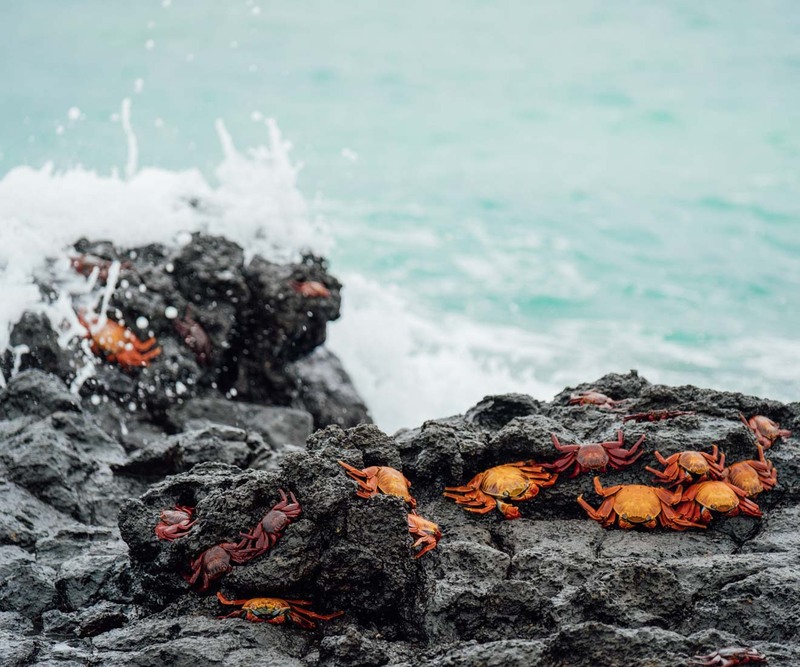 Follow the trail to the dramatic ocean blow hold, watch for colorful sally lightfoot crabs crawling along the shoreline. Return to the MV Theory for lunch on board. Disembark at Gardner Bay, where large colonies or sea lions dot the seemingly endless white-sand beach. Enjoy time to take a leisurely stroll or relax on the beach, watching for birds such as the Galapagos hawk, Darwin’s finch, or Hood Mockingbird. 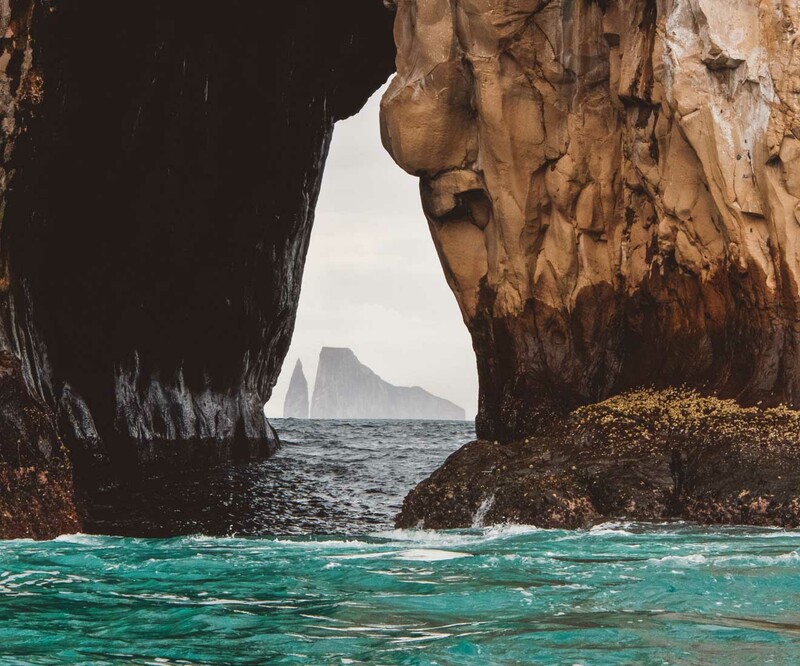 Swim with the playful sea lions from the beach, explore the bay and islets by kayak or take a Zodiac ride to explore the caves covered with invertebrates. 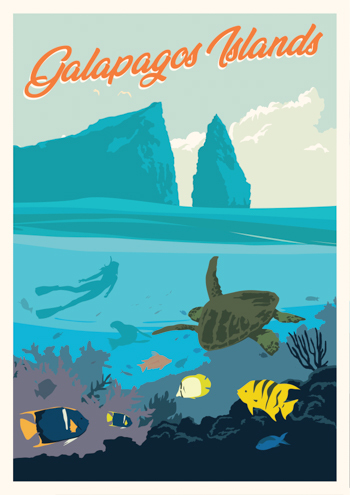 Admire the colorful array of underwater life at the excellent snorkeling site near Tortuga Rock. Return to the MV Theory for a briefing followed by dinner. 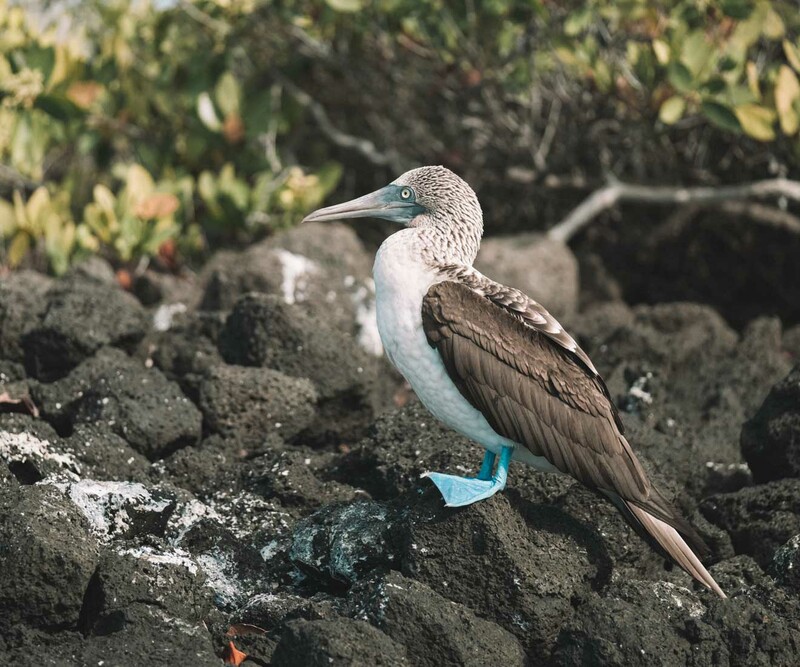 Step ashore at Punta Cormorant on Floreana (Charles) Island, where the olive-sand beach is alive with the sounds of sea lions, lava herons, yellow-crowned night herons, blue-footed boobies, and penguins. 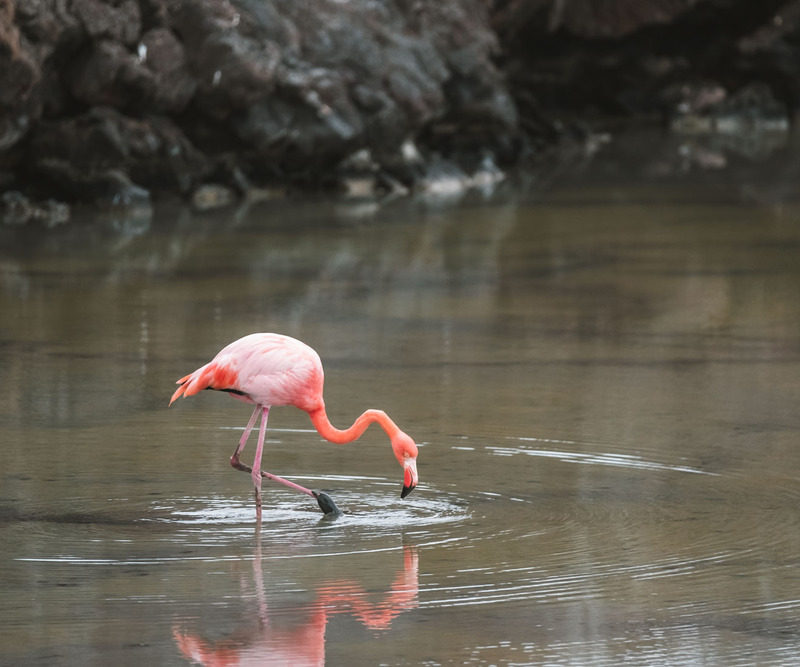 Follow a trail to a brackish lagoon, home to Bahama ducks, common stilts, Galapagos flycatchers, yellow warblers and the greater flamingos. 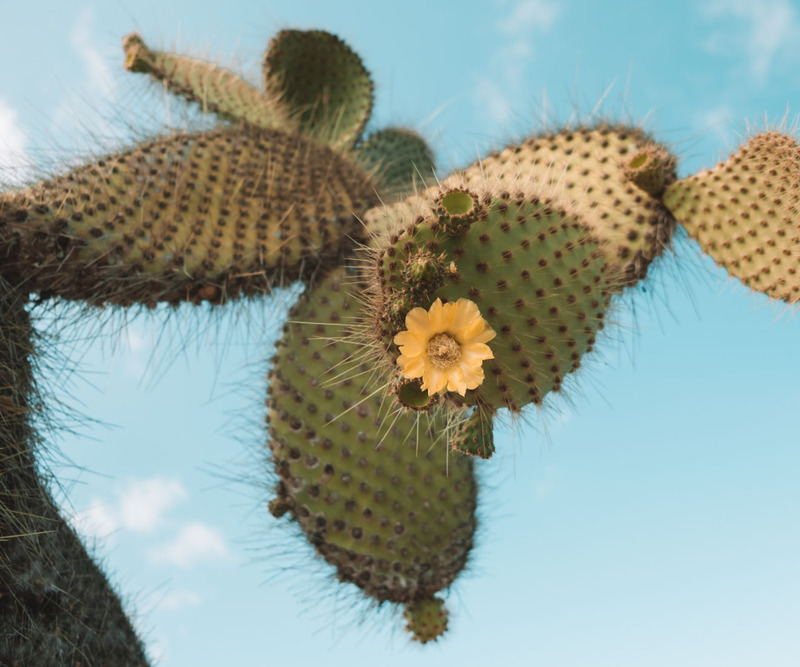 Wind your way past a rich variety of plants including the morning glory, cut-leaf daisies, mangroves (black, red and white), paloverde and scalesia. The trail leads to a beach where sea turtles lay their eggs in the powdery sand dunes and sting rays swim in the shallow water. After the walk, there is an opportunity to snorkel at Devil’s Crown, a shallow sunken crater colonized by a brilliant array of colorful fish and coral, white-tipped sharks, sea turtles, spotted eagle rays and sea stars. Lunch is served back on board the MV Theory on the sundeck, weather permitting. 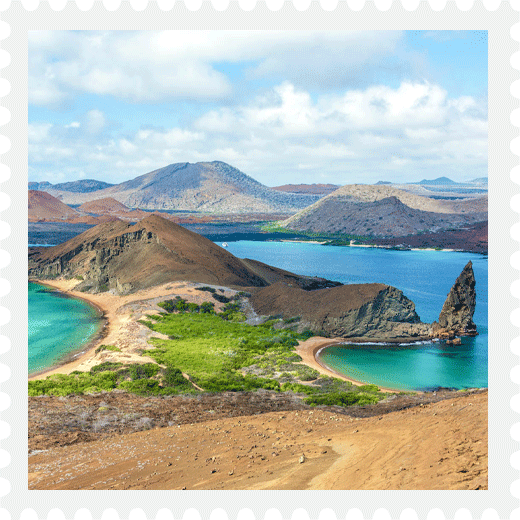 Floreana is one of the few populated islands in Galapagos with a rich and intriguing human history. 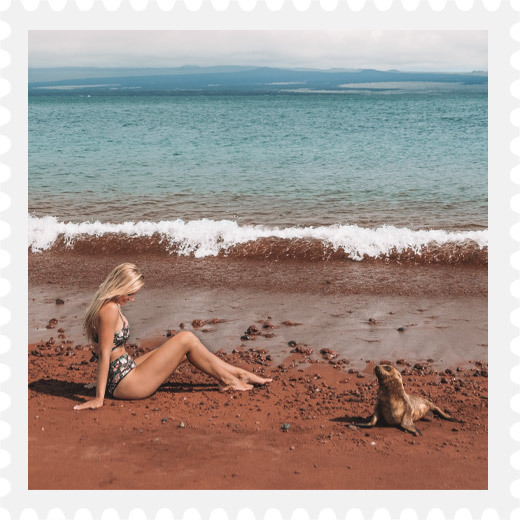 After lunch, visit one of the most famous sites in Galapagos, Post Office Bay, where a post barrel was erected in the late 18th Century for use by English whaling vessels. Visitors are invited to leave a postcard and to pick up any mail destined for their home area. 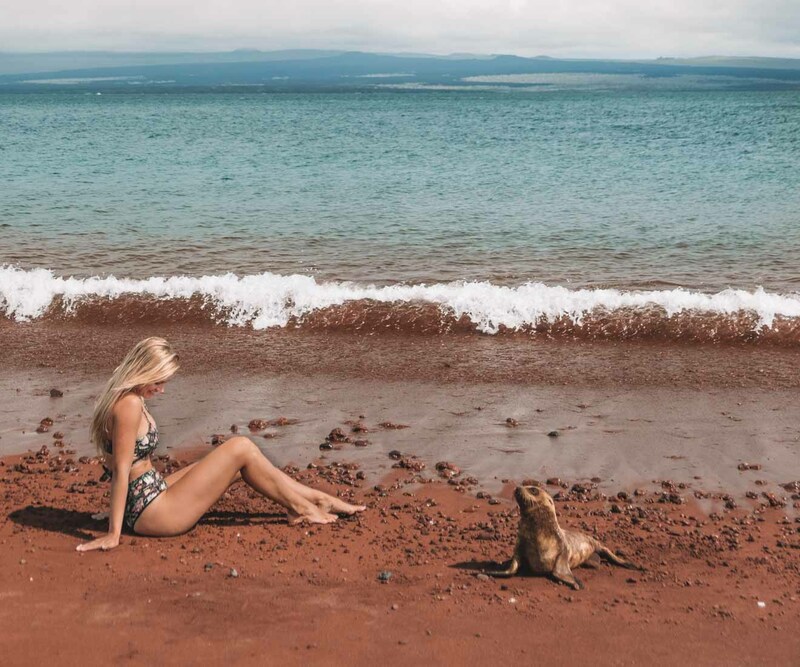 There is an opportunity to swim from the beach with sea lions. Late afternoon, take a Zodiac ride near Baroness Point to look for sea turtles and rays. Return to the MV Theory for a briefing followed by dinner. Disembark at Puerto Ayora, Santa Cruz Island, the largest town of the Galapagos. 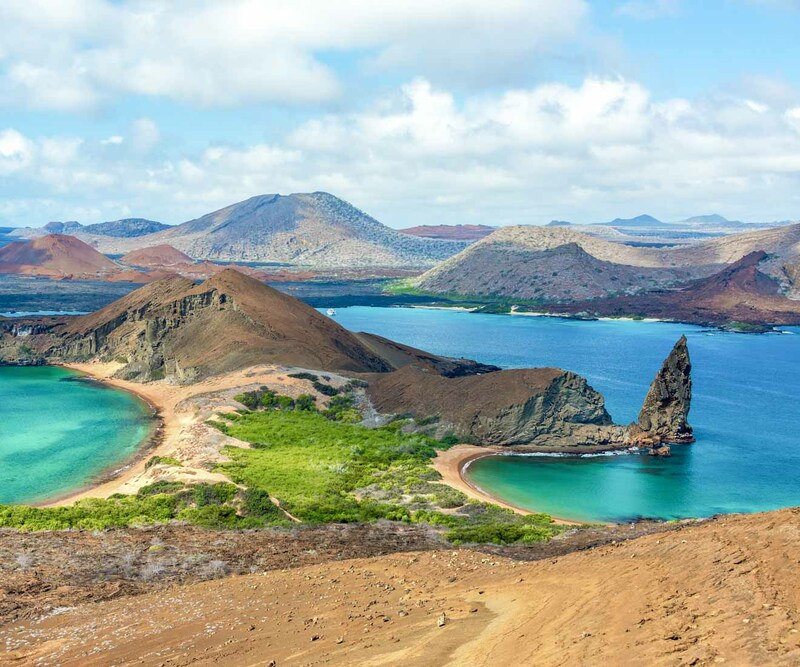 Travel by bus to the highlands, passing through all seven vegetation zones found in Galapagos. 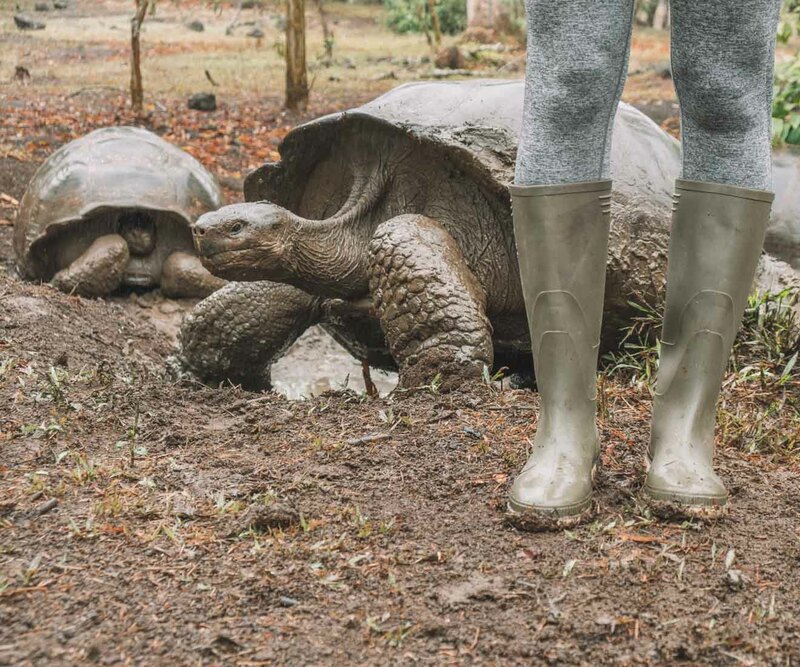 Visit a tortoise reserve, a private farm that protects giant tortoises in their natural habitat. Stop at the largest lava tubes in the archipelago, and visit Los Gemelos, (The Twins), a pair of large craters. Return to the MV Theory for lunch on board. This afternoon we visit the Centro de Crianza Fausto Llerena (formerly the Charles Darwin Research Station). Visit the tortoise corals and the breeding center with hatchlings and miniature tortoises that will be repatriated when grown. 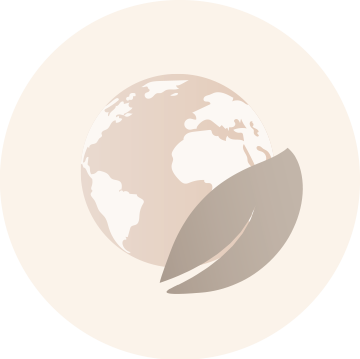 Scientists from all over the globe conduct biological research at the station from anatomy to zoology. 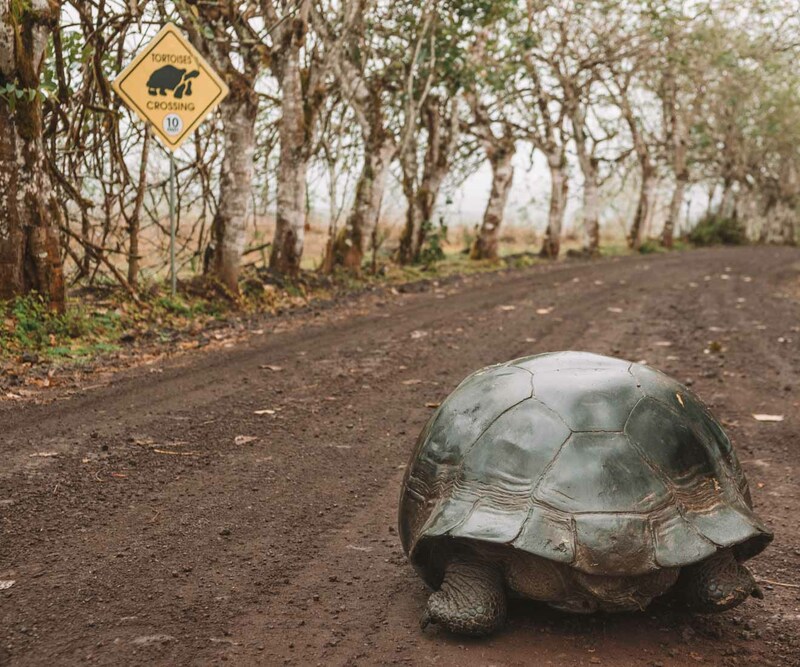 Visit the new exhibit honoring Lonesome George, a worldwide icon of conservation as the last surviving tortoise from Pinta Island that tragically died of natural causes. Stroll through town to shop for souvenirs or stop at an internet café. Return to the MV Theory for dinner or, if you wish, remain ashore for dinner on your own. 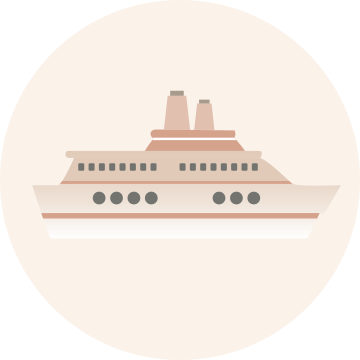 Zodiac shuttles from MV Theory to the main dock will be offered throughout the evening. Go ashore today at Sombrero Chino (Chinese Hat), a small island off the southern tip of Santiago that owes its name to its shape. 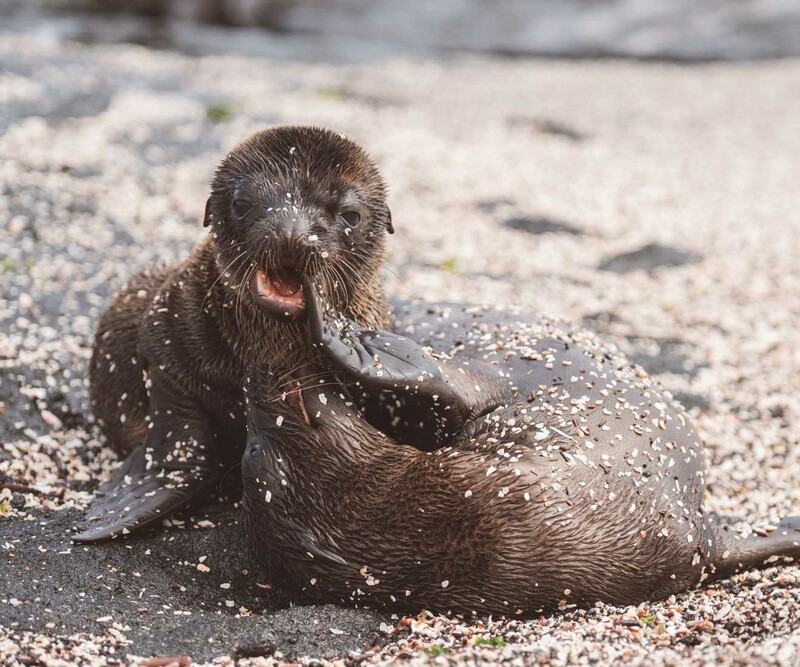 After landing on a beach with colonies of sea lions, follow the trail to a primeval landscape of volcanic rubble including cracked lava formations and tubes. Marine iguanas and pairs of oystercatchers are commonly seen. Snorkel at a site frequented by large numbers of Galapagos penguins. 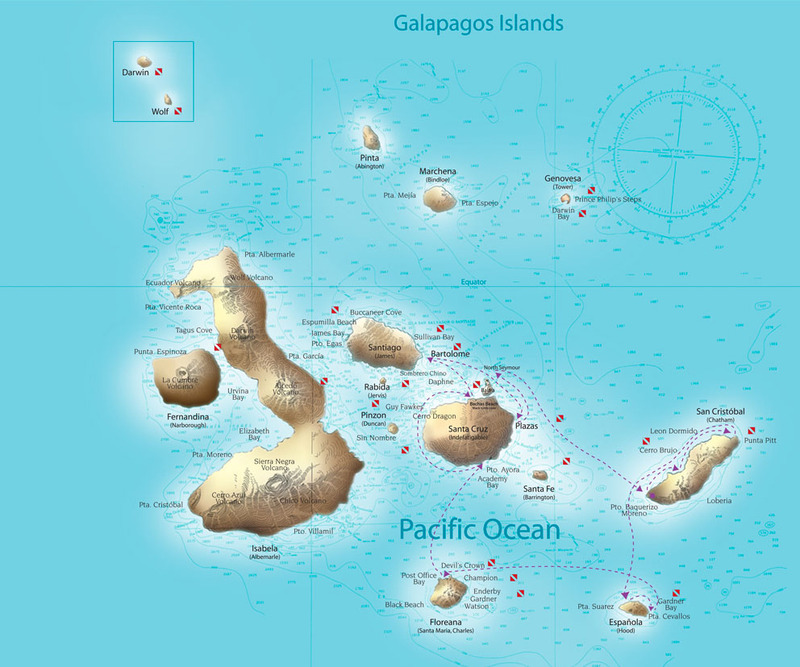 After lunch, disembark at Bartolome, a young island inhospitable to most plants and animals. Climb the long wooden staircase to the summit of a dormant volcano, pausing along the way to marvel at lava bombs, spatter cones and cinder cones. It seems as if we are walking on the moon! The panoramic view from the top encompasses the entire island, including the distinctive eroded tuff cone known as Pinnacle Rock. 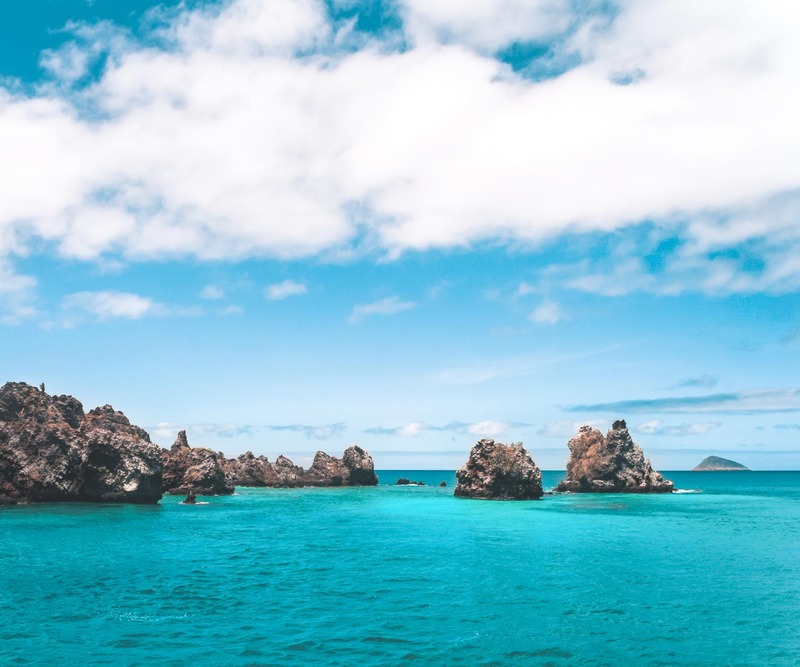 The crystal clear water below beckons for snorkeling with schools of tropical fish, white-tipped reef sharks, and Galapagos Penguins. Take a Zodiac ride along the rocky shoreline. Return to the MV Theory for the evening briefing and dinner. Today’s visit is at South Plaza, a small geological uplift with tall cliffs where swallow-failed gulls, shearwaters, and red-billed tropicbirds build their bests. The trail leads us through Opuntia (prickly pear) and Sesuvium, and land iguanas are seen here feeding on cactus leaves. 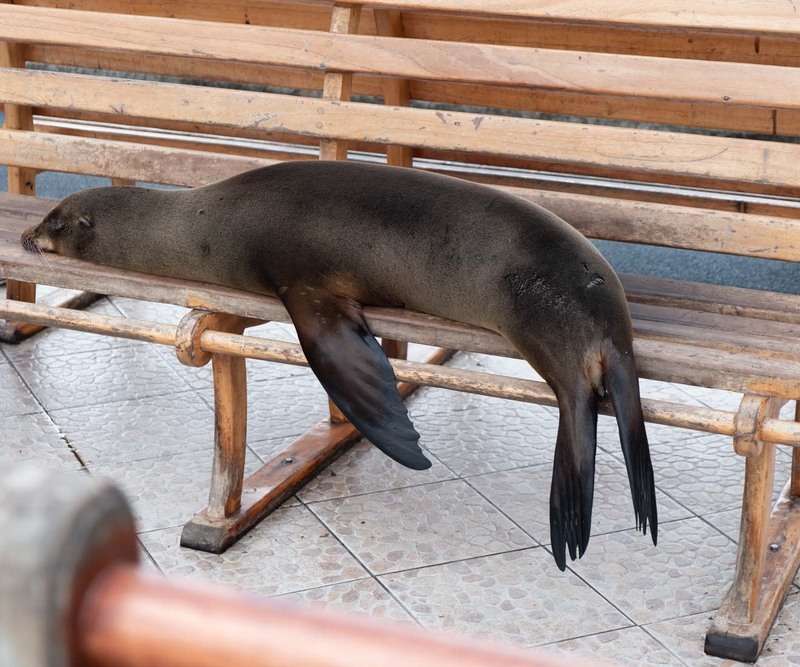 The island is also home to a colony of bachelor sea lions, with dominant bulls in various stages of recovery from battles over prime beach territory. Return to the MV Theory and snorkel between North and South Seymour in deeper water. After lunch, go ashore at North Seymour, a small geological uplift to observe swallow-tailed gulls, blue-footed boobies and endemic land iguanas. 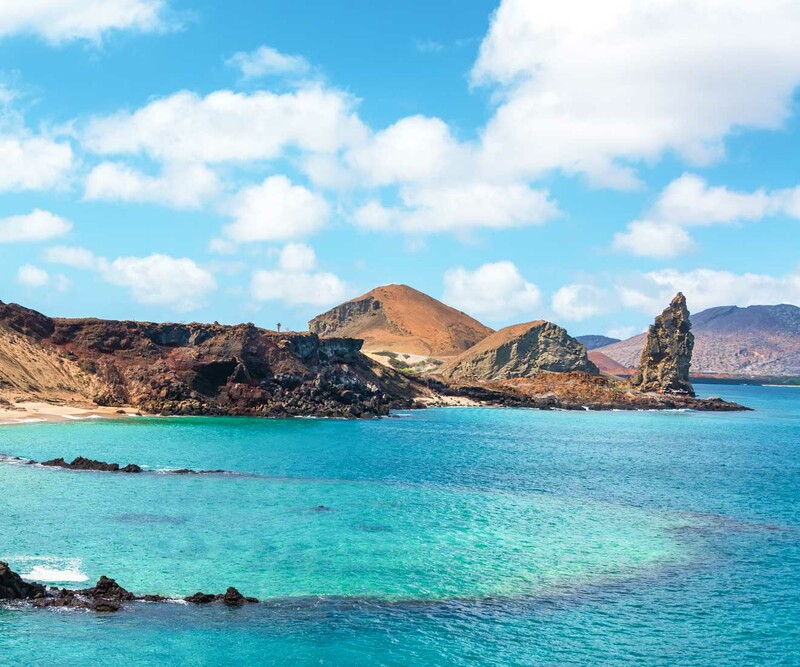 Visit the largest colony of Magnificent Frigatebirds in the Galapagos, and watch for marine iguanas and sea lions body surfing the northern swells. Return to the MV Theory for the Captain’s farewell cocktail party and dinner, followed by a slide show presentation. Travel by bus to the Interpretation Center on San Cristobal to gain a more complete understanding of the natural and human history of the Islands. 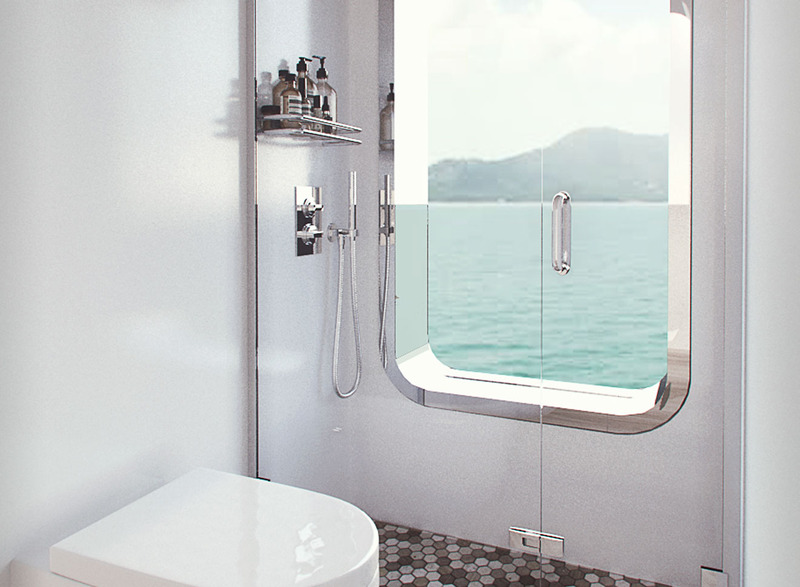 Afterward, spend time in port before heading to the airport for your flight back to the mainland. 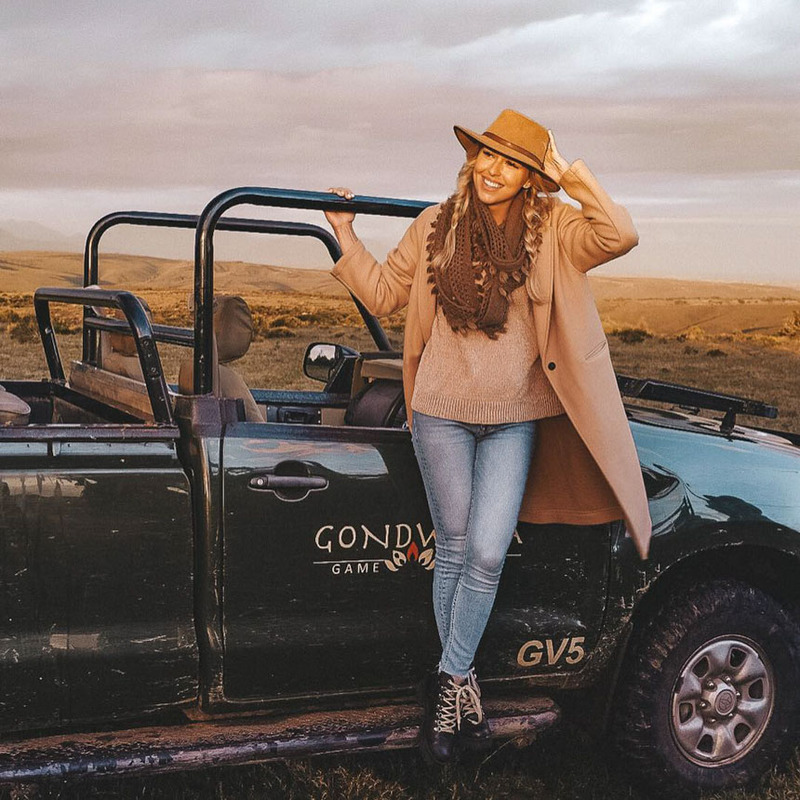 Named by Forbes as one of the Top 10 Travel Influencers, Kiersten, The Blonde Abroad, has been featured worldwide and recognized by major publications for her photography and entrepreneurial achievements in the female travel space. 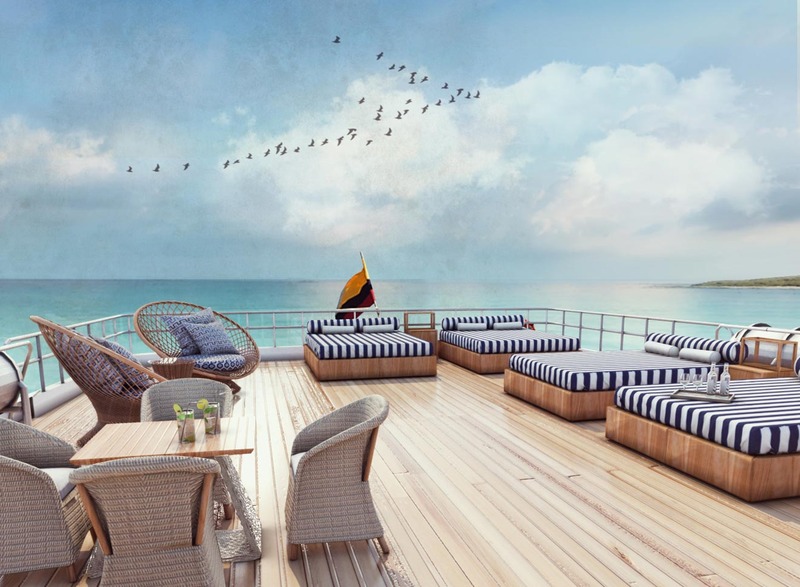 As an avid scuba diver, wildlife lover and sailing enthusiast, she can’t wait to join you on this once-in-a-lifetime expedition! 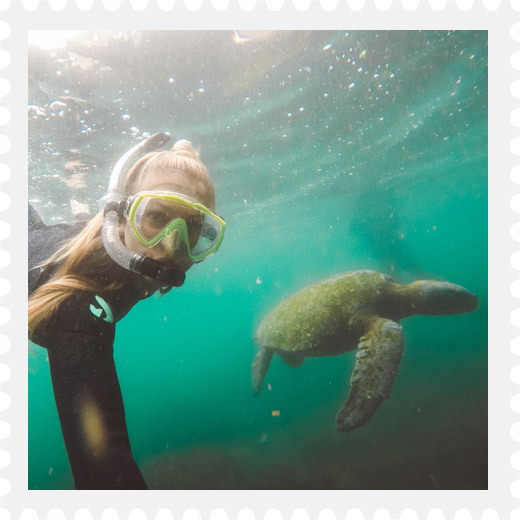 “Ceci” obtained her license as a Level III Naturalist Guide by the Galápagos National Park Service and the Charles Darwin Research Station, and in 2015, she also became a certified Guide Trainer in Environmental Interpretation. 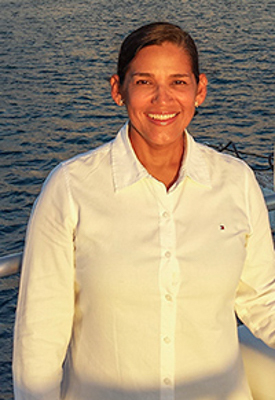 Ceci is an avid snorkeler and scuba diver and has a real enthusiasm for sharing this magical place with guests. Lauren has been a big part of The Blonde Abroad team for the past four years, and has helped lead our Bali Blogging Retreats and South Africa Photography Tours! 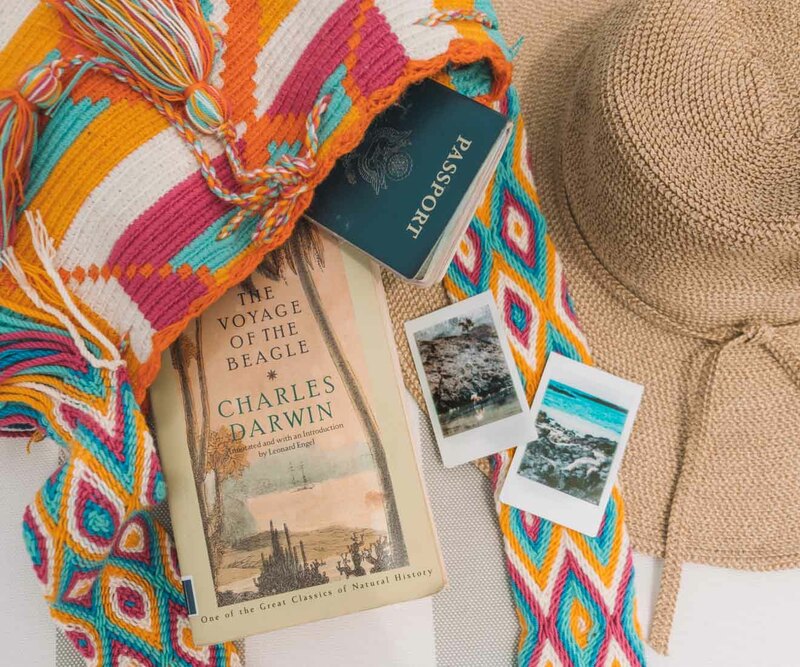 She’s a beach bum at heart and loves to travel, learn about new cultures and explore the outdoors. Apply with your interest below and stay tuned for a formal invitation to register! 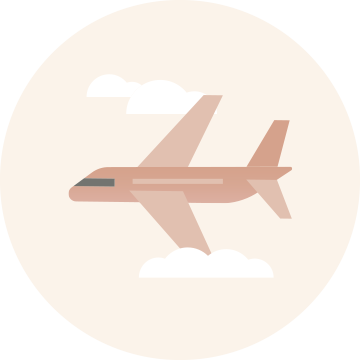 REMINDER: This tour is open to all women (ages 18 and up) with any level of travel experience. The tour cost is $7,850 and the total additional fees (as outlined on the tour information page) are $1000. A $1000 non-refundable deposit is required within 48 hours of invitation to secure your spot on the tour. Payment plans are available for the remaining amount due. You will receive an email after submitting this form, so keep an eye out for it and move it into your inbox if it appears in your spam/promotions folder (so that you don't miss an invite). Please note that we have limited availability on our tours so, if you do not get a spot on this tour, you will automatically be added to our waitlist for future tours! Also, please follow @TBAescapes on Instagram so that we can DM you in case we can't reach you by email!